Disney with toddlers… Yes, Disney is the perfect place for kids but with toddlers it’s a whole different ballgame. 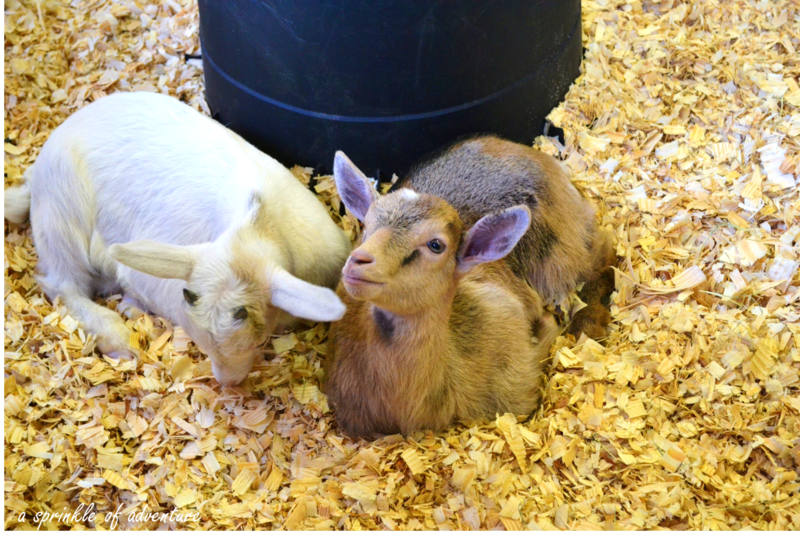 We knew that we would take the kids there eventually, but we imagined it would be when they were a little older, you know past the tantrum throwing, nap taking, carry me everywhere phase. Well, recently we decided to take a mini road trip through Florida and when we announced it to the kids, our 5 year old immediately starting shrieking with joy, “yay, we’re going to Disney World”. Well that’s that then, we were adding Disney to the itinerary. 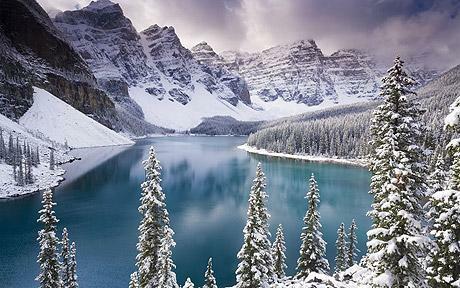 We planned to go one day only, figuring if it was a bad experience, it’d be only one day out of our trip. But then we added on a second day, mainly for the Frozen ride, because come on, you can’t take a princess loving little girl to Disney and not go on the Frozen ride, right? Well, as it turns out, we didn’t have anything to be nervous about. IT WAS GREAT! We loved it! And seeing Disney through the kids eyes, pure Magic. Disney, we will be back. We did do a fair amount of research and planning to ensure we had the best experience, and it paid off. Read on for details of what we did and some of the things that worked for us. Timing: We went mid-January during the “off peak” season. While WDW will always be popular any time of the year, there are certain times when it’s less crowded, which would typically be times when school is in session and not around major holidays. 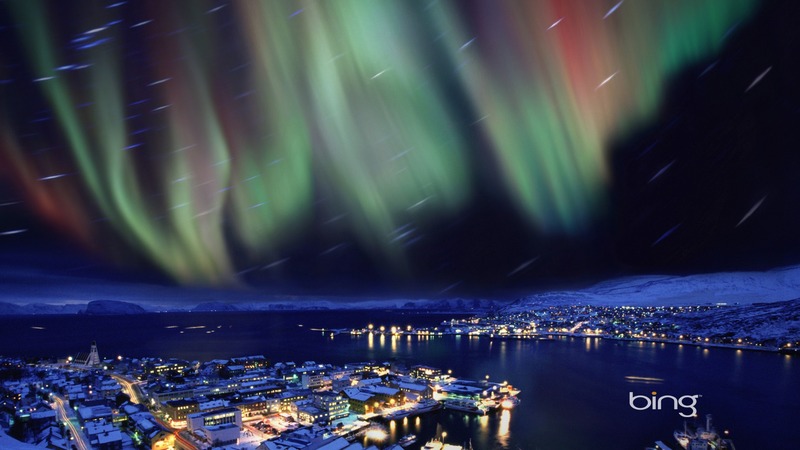 There are sites that talk about the best times, based on historical seasonality and also based on future events. 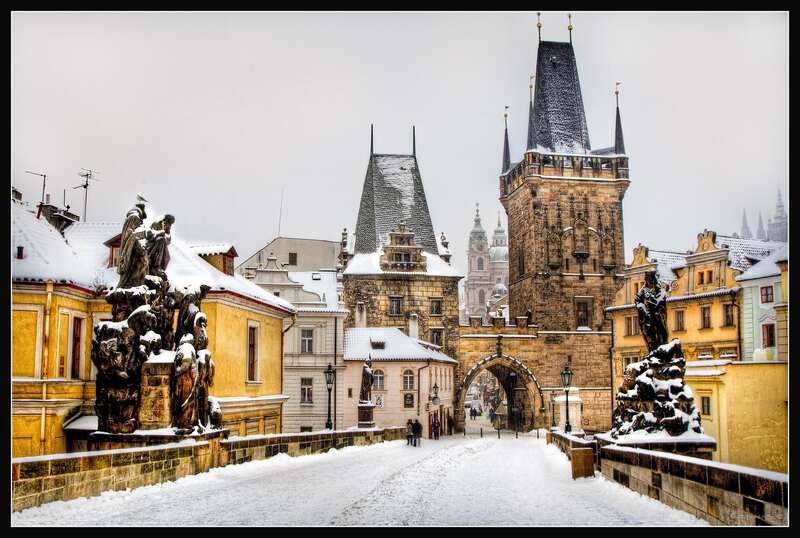 For instance, in general January is a good time to go, however the first week may still be busy from people taking an extended trip from the holidays. That said, we had no idea that the Pro Bowl also happens in January sometime in the 3rd-4th week, so some sites, for instance this one, will give you insight into that to plan around it. 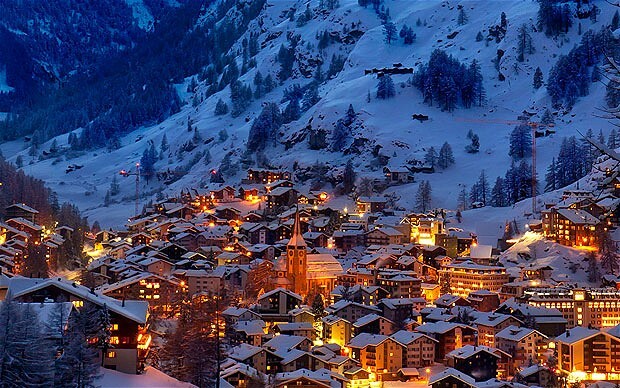 Going off peak also means you can get some good deals on airfare and lodging. Lodging: We stayed at Disney’s Animal Kingdom Lodge. Had we gone any other time, it probably would’ve been out of our budget but being that it was January, we managed to book it at a reasonable price. If possible, I highly recommend staying at a Disney Resort. For us the main benefits were the 60+ day Fast Pass reservation (30+ day for everyone else), transportation to all the Disney parks (so nice to not think about driving, parking, taking the tram, etc), extra magic hours (park opens early or stays open late only for Disney resort guests, which means short wait times), and the magic bands, which is not only your room key but also your ticket into the parks and allows you to make purchases. You will have to set up a pin for the purchases so don’t worry about losing the magic bands. For a mom, this is so great! No more fumbling around for the hotel key, for everyone’s tickets, and for your wallet. For the extra magic hours you may want to go onto the Disney mobile app to see when the magic hours are for each park as it varies day by day. The day we went to Magic Kingdom the magic hours were 8pm-10pm, which was not as ideal if you have little kids. Other benefits include free airport transfers on the Disney Magic Bus, which I heard even takes care of your luggage when you depart so once you check-out, you don’t have to worry about carrying all your luggage through the airport or checking it in, Disney does it all for you! Free parking at the parks should you choose to drive, which we did the day we checked out. At $25 a day, this is a consideration if you’re thinking of staying off property, the differential could be made up by the free parking and the free airport transport. And finally, it’s a Disney property so there’s extra effort into making the resort a great experience too. At the Animal Kingdom Lodge, there were nightly movies, so many free activities, including campfire s’mores, a pool and playground on site, and the staff is so amazing. The customer service is top notch, with the staff always greeting and interacting with the kids and constantly giving them Mickey stickers. My kids must’ve collected a hundred of them! Other considerations is that there are no resort fees or parking fees at the Disney resorts, which there may be at the other hotels, so factor that in when doing cost comparisons. Food: If you want to experience one of the popular Disney restaurants (i.e. Cinderella’s Royal Table), reservations start 120 days in advance so even if you don’t have the other things planned, you can still make reservations, which you can cancel up to 48 hours prior I believe. We started booking things 60+ days in advance because that was when we finalized everything and found all the popular dining places already booked up. We managed to get a breakfast slot for the Be Our Guest restaurant and it was a great experience! It’s not character dining but it’s a replica of the Beast’s castle, so the kids got a kick out of eating in the ballroom. We took many others advice and packed lunch and snacks. Even if you still want to try the food at Disney, it was so great to have peanut butter sandwiches on hand because when the girls got hungry, we were able to whip it out. No hangry kids here. The BEST ADVICE I can give for food at Disney, download the Disney mobile app and use the online ordering. It is awesome. Basically you click on the restaurant you want, order the items, and pay (your cc should already be set up so again, no fumbling for wallets here). Then you tell the app when you’re ready to pick up the food, which we always click right away. You walk up to the pick up counter and voila your food is ready. This saves you 30 min of waiting in line! We did this for the Dole Whip soft serve and literally bypassed a huge line of people. Parks and Rides: We went to Magic Kingdom and Epcot and both had plenty of rides and attractions for both our 2 yo and 5 yo. Let’s talk about Magic Kingdom first. When using your fast pass, you get 3 fast pass rides for Magic Kingdom, after you use all 3, you’re allowed 1 fast pass, then another when you finish that one. So this means you should book all your fast passes early in the day so you have a greater chance of getting another fast pass on a ride you want after you go through the first 3. Once it’s late in the day, there won’t be any fast passes left. So, book your fast passes as early as you can for your top rides/attractions (character meet and greets are part of fast pass). Then, make sure you have the Disney mobile app. This gives you the waiting times of all the attractions. How we used this to our advantage was if there was a ride with a short wait time that we had fast passes for later in the day, we would go wait in the regular line, canceled our fast pass, which we then immediately booked for another ride! Since we started our day early, there were plenty of rides with relatively short wait times so we got to knock out a bunch, then got fast passes for other popular rides later in the day. In the end, we were able to go on 70% of the rides and waited no more than 20 minutes, which is so key when you have little kids. Which rides should you get fast passes for? The number 1 ride I’ve seen in my searches for little kids was Peter Pan’s Flight, which was closed for refurbishment when we went. Bummer. But now you know to include that. If you have older kids, absolutely the Seven Dwarves Mine Train, it’s the newest ride and so fun! You can check out the height requirement but my 5 yo was able to go. Other rides for older kids, Space Mountain, Thunder Mountain, Splash Mountain, basically the thrill rides. For toddlers, Under the Sea and Barnstormer, which is a little mini roller coaster, my 2 yo loved it! If your kids love the character meet and greet, then you can do Belle’s Enchanted Story, it’s a play that the kids get to be part of and then you meet Belle at the end, so it’s a little more than just taking a picture. We didn’t do many character meet and greets, but from what I can see with the wait times, the popular ones seem to be Cinderella meet and greet and the Mickey and Pals so you might want to add that as your fast pass. The 2nd BEST ADVICE I can give is to utilize Rider Switch! Basically if you have little kids that a parent has to stay with, the first parent goes on the ride, when they are done, the second parent goes on the ride WITHOUT WAITING IN LINE. We did this for the Seven Dwarves Mine Train since the 2 yo couldn’t go on. We got fast passes for this, my husband and 5 yo went first, they came out, then I went with my 5 yo again! So my lucky 5 yo got to go twice and with no waiting. Without fast pass, this ride averaged 120 min wait time. Finally, you have to watch the nightly shows. When we went they had the Once Upon a Time projection show at 7:30pm, then the Happily Ever After fireworks show at 8pm. Watch both, it’s so worth it. We saw people starting to congregate in front of the castle at 6pm, which was too early for us, I mean trying to keep the kids occupied for that long is torture. We ended up waiting at 6:50pm, when there was still space in front of the castle. Hubs then went to get food, after ordering online, brought it back and we were able to have a little picnic, albeit squished, right before the show started. Starting about 7:15pm people start squishing in, so you’ll probably want to leave yourself some time to leisurely enjoy your food because then you’ll have to stand as everyone crowds in. We had magic hours from 8-10pm so immediately after the night show, everyone else had to leave the park. If you can, I would take advantage of the magic hours because right after we saw Space Mountain had a 5 min wait when normal wait times can be 120 min. Okay, now onto Epcot. Epcot does their fast pass different, probably because they don’t have as many rides. You still get 3 fast passes but you get 1 for the popular rides and 2 for the others. Our absolute favorite for the popular rides is Frozen Ever After and Soarin’ Around the World. If you have a little one that loves Frozen, then it’s a no-brainer, use your fast pass on this one. I have heard that if you go first thing in the morning, it’s a short wait, and especially if you have early magic hours, then you can actually knock this out, cancel your fast pass and re-book for Soarin’! The other popular ride for is Test Track, which we did not do but I have heard that it’s fun if you have older kids. For the other 2 fast pass, we did the Seas with Nemo and Friends and Turtle Talk with Crush, which I recommend, especially if they’ve seen Finding Nemo. The rest of the rides are okay if you don’t have to wait, otherwise I would spend my time walking around the world showcase. The world showcase is great for walking around because they do such a great job of replicating famous sights and within each country there’s food specialties to try (i.e. crepes and pastries in France, ramen in Japan, bubble tea in China), however it can be boring for kids. What we didn’t know until it was too late was at the beginning of the world showcase in Canada, kids can pick up a passport. Then at each country there will be a kid stop where they can get a stamp in their passport, get a sticker and an activity (mostly coloring). Most of these stops are in the souvenir shops so while they are coloring, you can browse around. Be sure to go into the Mayan temple in Mexico. You can’t tell from the outside but inside is an indoor street market that makes you feel like you’re in Coco, and there’s also the 3 Caballeros ride which nobody knows about so there’s never a wait, which is a little boat ride the kids enjoyed. As you’re walking through the countries there are character meet and greets in the respective countries, so that made it exciting for the kids too. 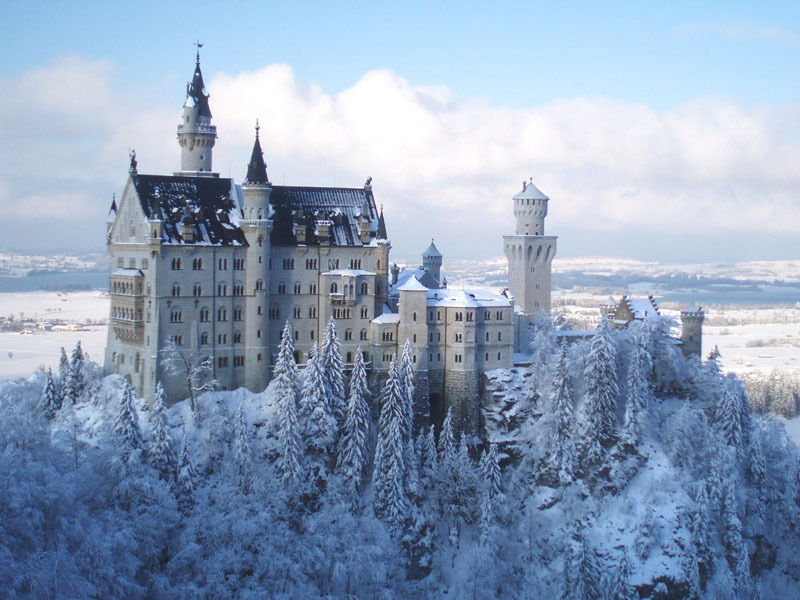 We saw Mulan in China, Belle and Aurora in France, Alice and Mary Poppins in England, and Snow White in Germany. You can also find Elsa and Anna in Norway but they are inside a pavilion whereas the others are outside so even if you don’t want to wait in line for a picture, you can still see them as you’re walking by. I mean to the kids, these characters are celebrities! “There’s Belle! I see Mulan!” The last thing that was a surprise was the Pixar short film attraction. It’s a 4-D experience and you watch 3 short films, they were each so cute and makes for a nice little break. I wouldn’t book a fast pass on them since I don’t think it’s too popular. We did not stay for the night show, however I have heard the Epcot fireworks is the best so it’s probably worth staying. So as I said earlier, we will be back. Is there anything else we would do differently? For sure we will try to stay in a Disney Resort again. Next time we’ll visit Animal Kingdom and Hollywood Studios which has more adult rides and lots of shows if your kids are into that. I’d also like to visit Disney Springs, which is their open air shopping/dining area. This time we stayed for 2 nights and went to 2 parks. Next time, I would plan to stay longer and with a break in between parks because 1. as I said, the resorts have plenty to do too so if you’re paying to stay there, you want to take advantage of enjoying the resort (also for Animal Kingdom Lodge, the animals came out in the middle of the day so if you’re leaving early for the parks and getting back late at night, you probably won’t get a chance to see the animals, making it almost pointless to stay at the Animal Kingdom Lodge…) and 2. with little kids it would be nice to have a day for them to recuperate before going to the parks again. We came back from Magic Kingdom around 10pm, past their usual bedtime, and then Epcot had early magic hours at 8am, which we did not take advantage of because we were all so tired and wanted to sleep in. I also would really try to make the effort to get to the parks BEFORE they open. They usually have an opening ceremony and they let guests into the parks 15 min early and I really think you can knock out so many rides that first hour, leaving the rest of the day to wander around and enjoy the atmosphere. Last piece of advice is to go to a Target or Wal-mart where you can stock up on food and also Disney merchandise for a lot cheaper. They have Disney t-shirts, notebooks for autographs, dolls, and various souvenirs etc. 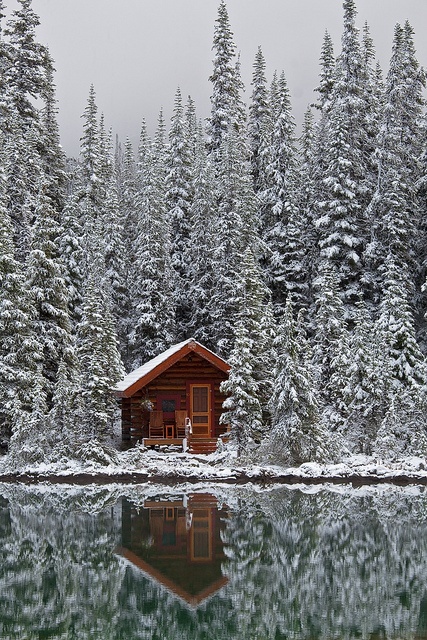 And finally bring an extra phone charger. In between taking photos and videos and using the Disney mobile app constantly for wait times, my battery was dead before the night show began. Hope this was helpful! Feel free to leave any comments or questions! There, I said it. I, a native New Yorker, loves the city of freeways and urban sprawl. 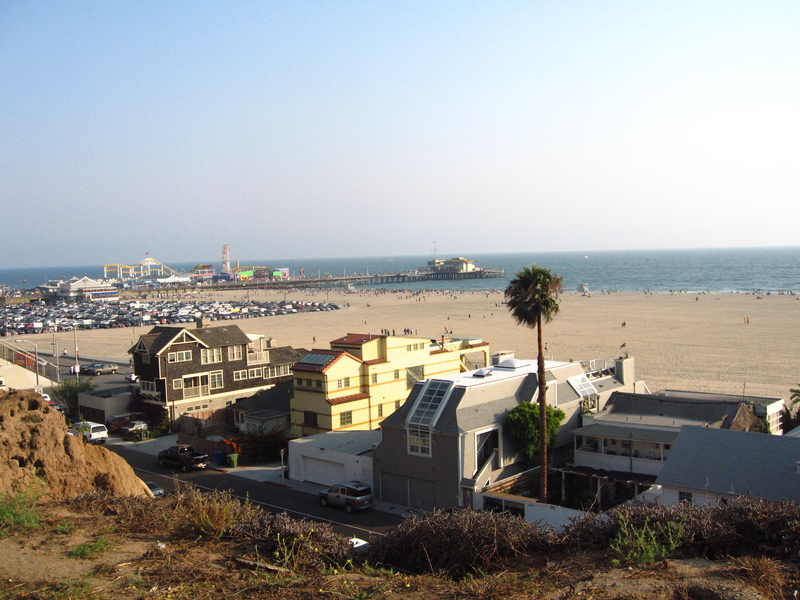 My first visit to Los Angeles was with my family when I was in college and similar to the experience of many people I knew, I was not too impressed. I pictured palm trees, beautiful sandy beaches, and Hollywood glitz. What I was met with was homeless people on Hollywood boulevard, traffic, mansions hidden behind massive gates, traffic, fast food signs and pawn shops along Sunset Boulevard, and more traffic. I left thinking I’ll never come back. But I did. For grad school. And I loved it. I think now that the traffic and the sprawl and the pollution is the city’s way of protecting all the wonderful spots for its own residents. 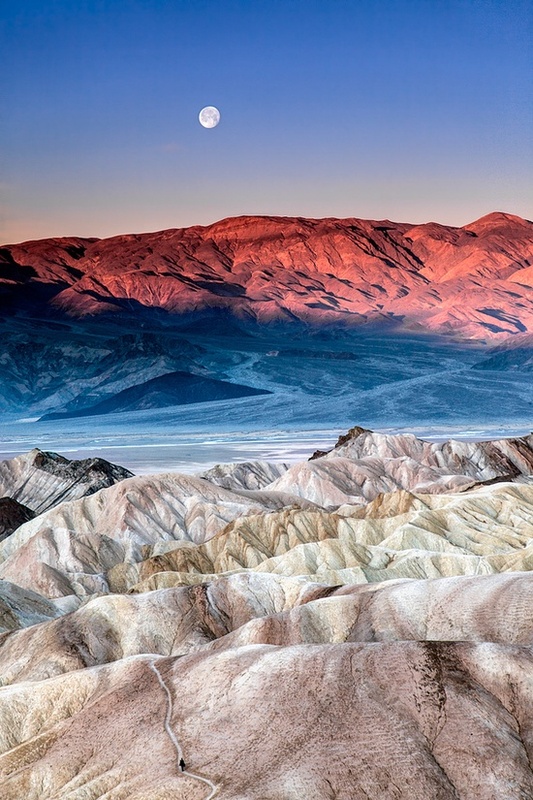 And now I’m here to reveal my favorite spots (don’t hate me Angelenos). 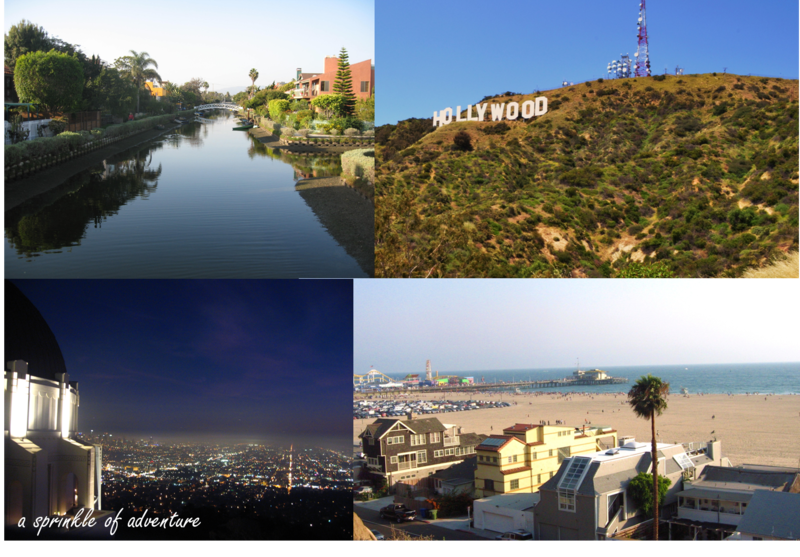 So here is how I would plan a trip back to Los Angeles, because believe you me, with negative temperatures in the Northeast, I sure am wishing I can go back to LA soon! First thing, remember all the traffic I talked about? Yeah…that’s real. 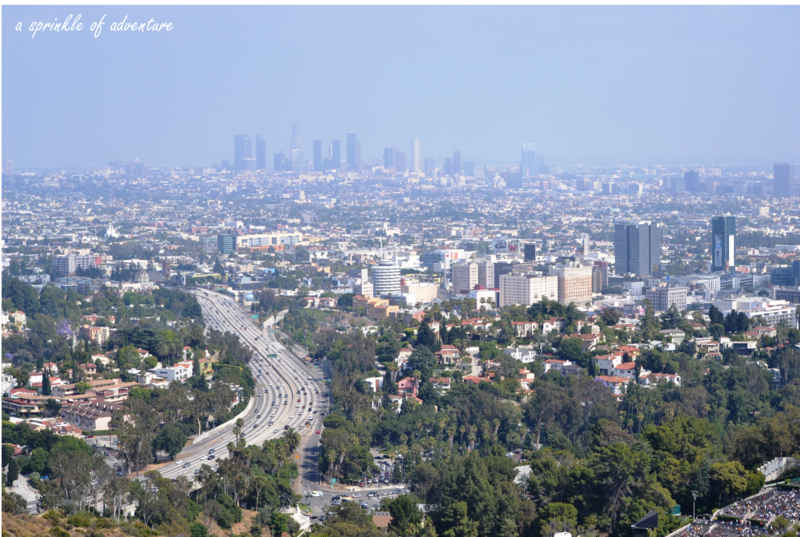 You want to plan your trip based on sections or neighborhoods of LA so you’re not zigzagging across the city getting stuck in traffic while trying to make it from one attraction to another. Ease into your trip by enjoying a laid back day at the beach, Cali style. Pick up some delicious pastries at Huckleberry for a morning picnic at the beach. Head to Malibu to Leo Carillo State Park. There’s rock formations for pictures, climbing, and resting, tide pools, and also a dog friendly area so you might even catch some happy dogs frolicking about. I found the beach clean, the sand soft, the waves calmer, and less crowded than other beaches. After a few hours of sunbathing, you’ll want some lunch. Drive back down the Pacific Coastal Hwy to Malibu Seafood Fresh Fish Market Market for what else, fresh seafood and views of the Pacific Ocean. 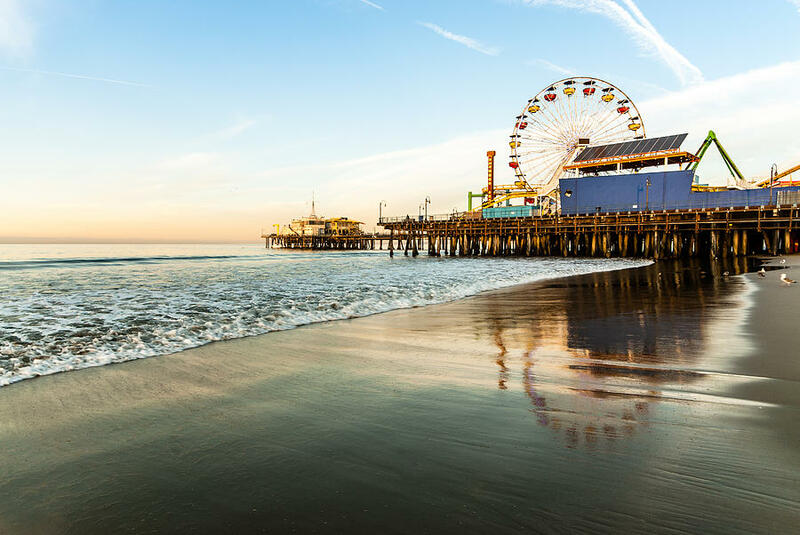 After lunch, head to Santa Monica for some activities. If you have kids or you are a kid at heart, hang out at the Santa Monica Pier. There’s rides, games, and an aquarium. If you want retail therapy, head to Santa Monica Place for a cool open air mall. Go to the top floor for an awesome dining area with loungers and fire pits, and great views of the beach. Also, walk down 3rd Street Promenade for more shopping and performance artists. 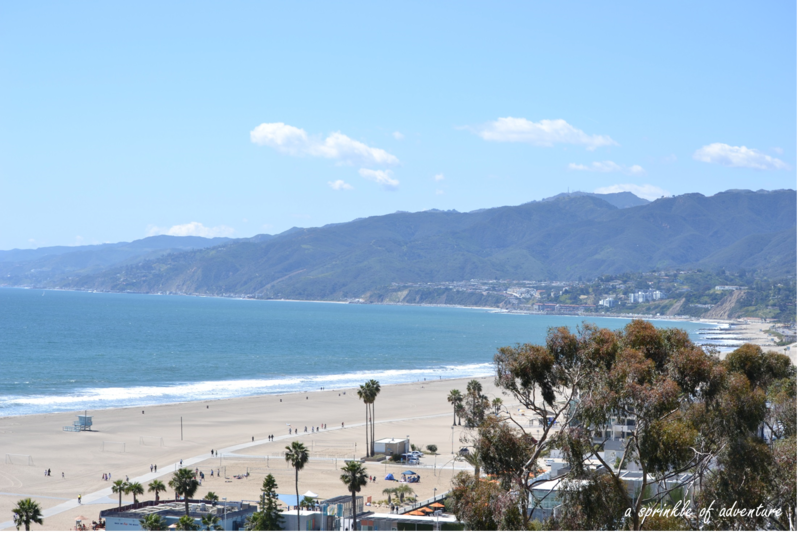 If you like to chill like me, walk along Ocean Boulevard, which is a tree lined boulevard with views of Santa Monica Beach. Make sure to also stop by the new Tongva Park located across from the Santa Monica Pier. It’s a small park but very well designed and also offers nice views of the beach. For dinner, what’s more Cali then having a gourmet burger at Father’s Office? There’s other items on the menu but the standout is the burger which is made with gruyere cheese and blue cheese. It’s a gastropub with a great selection of beer, making it a 21 and older only crowd. 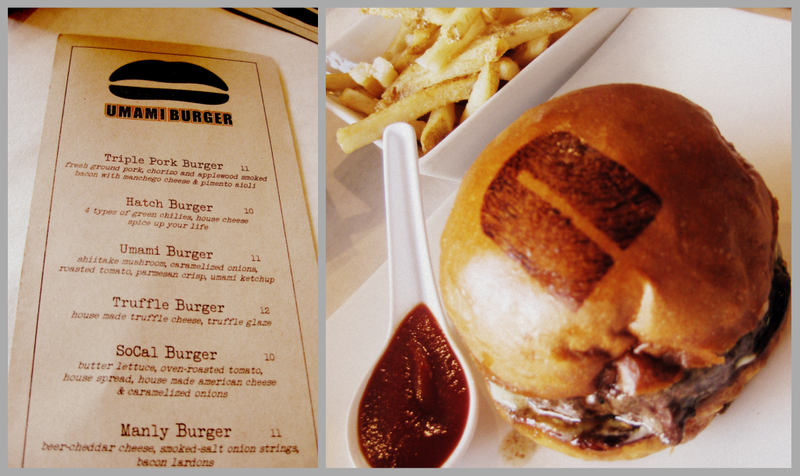 If you have kids, try the more family friendly, but equally famous and delicious Umami Burger. 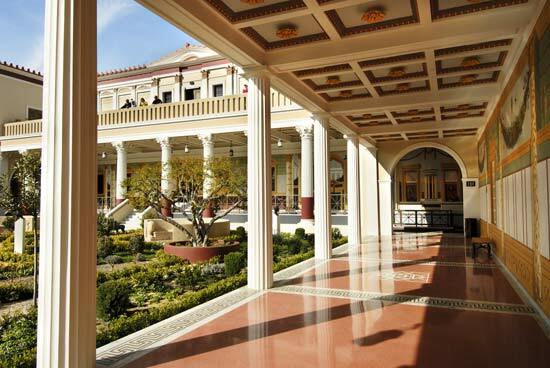 The Getty Villa – Beautiful art museum housed in a Villa. Located between Santa Monica and Malibu. Requires advanced reservations though. Malibu Creek State Park – Scenic hike overlooking the Pacific Ocean. Easy to Moderate intensity. 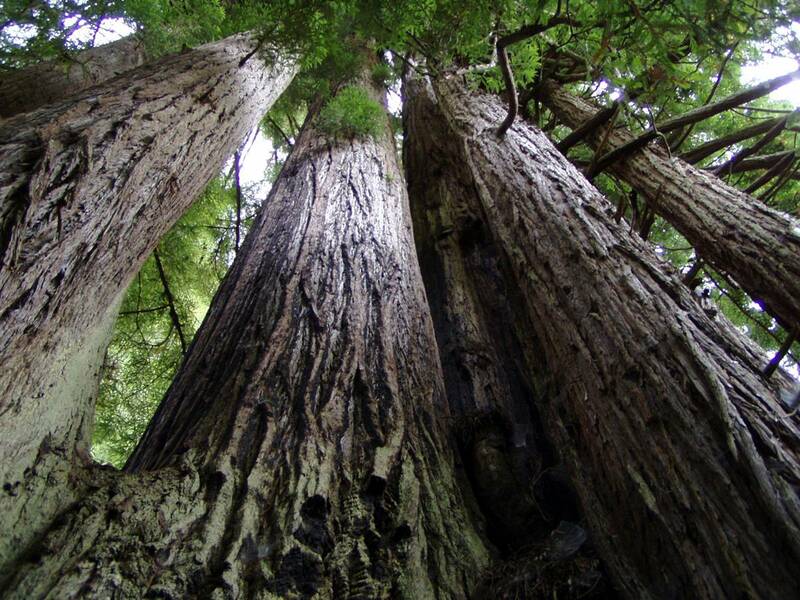 Malibu Lumber Mart – Don’t let the name fool you. It’s a high-end shopping plaza with cool architecture, nice resting areas and even a playground. 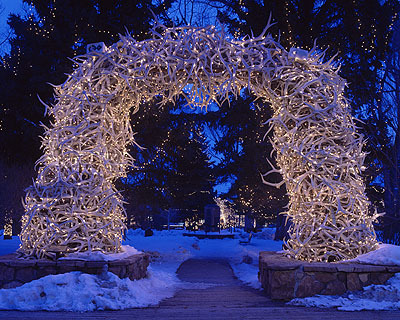 Go if you feel like splurging or people watching! Dukes – Kitschy Polynesian themed seafood restaurant known for it’s views. It’s a fun place to get cocktails and chill. Wahoo’s Fish Taco – Fast casual fish taco spot. You can’t leave Cali without eating fish tacos and this place does it well if you’re looking for a quick meal. Bay Cities Italian Deli – Great deli for picking up cold cut sandwiches and antipasto for a picnic. Get the Godmother, so good! BOA Steakhouse – Excellent steakhouse for a night on the town. You may even spot a celebrity or two! I’m sorry I haven’t updated in a long while, but I had good reason! I had a new addition to the family and she’s now at the wonderful fun age of 20 months! I also moved back east to New Jersey to be closer to family and friends so the last 2 years have been quite a whirlwind. Having moved back a few months ago in the dead of winter has me feeling very nostalgic for California. So I want to devote the next few posts to where I’ve called home for the last 5 years, Los Angeles, a brief stay in Las Vegas, and San Francisco. One reason why I’m blogging again is that I view this as a living journal of my travels and I don’t want to forget my wonderful time on the west coast. The other reason is that I hope share some of my favorite places with you all and hopefully inspire some of you to take a trip out west! I’ll leave you with one of my favorite spots in LA, the promenade on Ocean Blvd. overlooking Santa Monica Beach, magical! As you can tell from the title, I went to Charleston a few weeks ago for a girl’s weekend getaway. 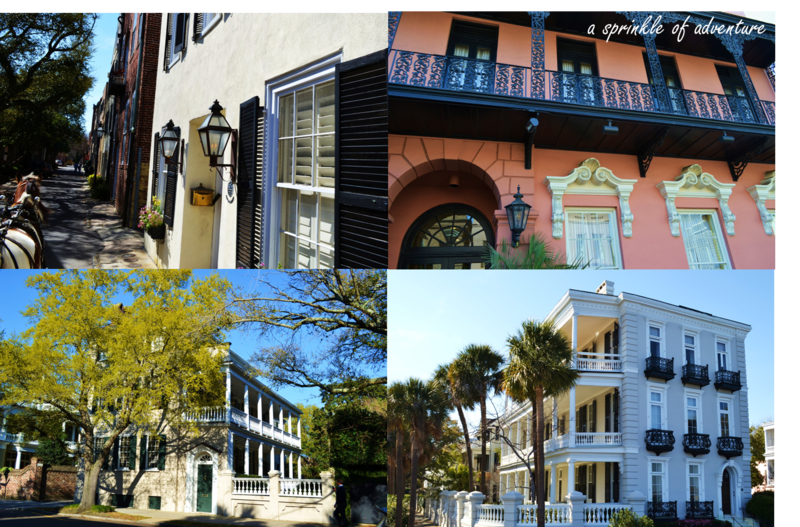 I had heard much about Charleston’s culinary scene and being that my companions were also fellow foodie lovers, it’s no surprise that our weekend getaway was largely centered on food! Of course we still managed to squeeze a few activities in between meals and check out what Charleston has to offer. Here’s our take on a 3 day getaway to the South! I can’t think of a better way to start our trip than with a decadent Southern brunch! Poogan’s Porch definitely lived up to it’s reputation as a great brunch spot. We arrived there slightly before opening time at 11:30am on a Thursday and by the time we got seated, the restaurant already had a wait! While we ate at a bunch of great restaurants, this place was hands down everyone’s favorite of the trip. To start, you get a basket of warm, sweet biscuits that were moist and delicious. We shared the duck confit grilled cheese (duck confit, crispy bacon, pimento cheese, I mean, how can you go wrong??!! 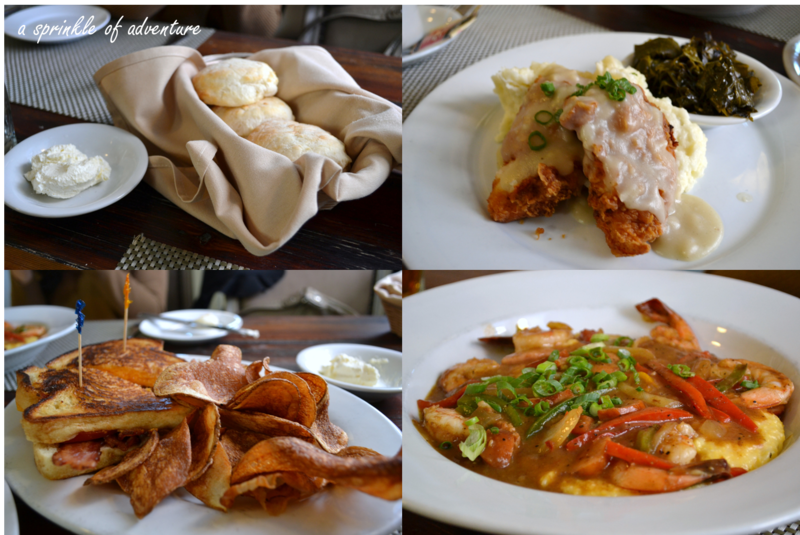 ), the buttermilk fried chicken, and the shrimp and grits (one of many that we would be trying throughout the trip!). All three dishes were great, but the clear winner was the duck! Some exploring and walking was in order after all that rich food. Downtown Charleston is really charming and full of historical buildings. 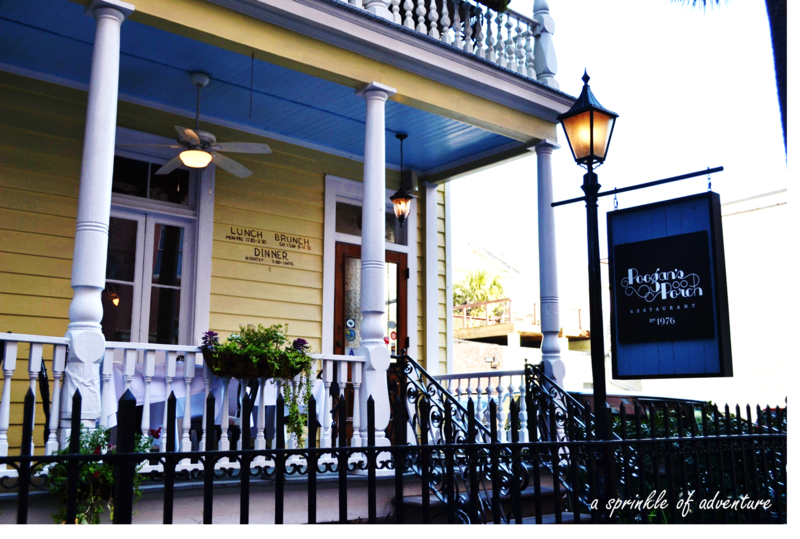 King Street between John and Broad Street, is really the heart of the downtown Charleston shopping district. There’s a number of boutiques, eateries, high end stores, and big chain retailers housed in historical structures. Walk east on Market Street to check out the City Market, an indoor/outdoor market space full of vendors selling local products that make for great souvenirs like sweetgrass baskets and low country culinary mixes (shrimp n’ grits, gumbo, hush puppies, she crab soup, etc.). 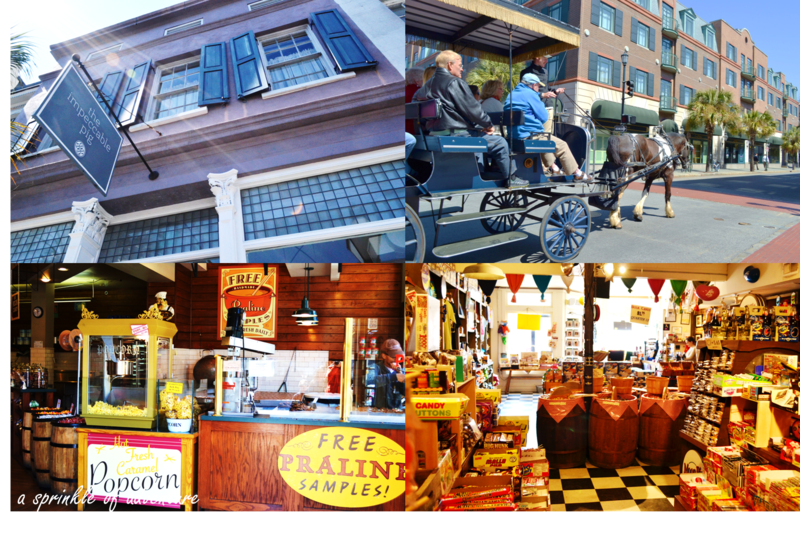 You’ll also pass by a number of fudge and praline shops so be sure to stop by for free samples! We also stumbled upon a few old fashioned stores selling candy that will make you nostalgic over your childhood (Mallo Cups! Bit O Honey! Razzles!). So what is there to do after brunch and snacking? Why, dinner of course! Since we were in the South, we wanted to try fresh seafood. 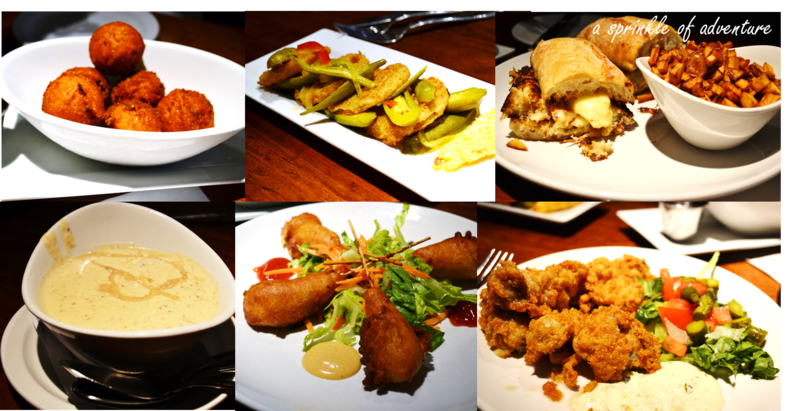 We debated between Pearlz Oyster Bar and Amen Street Fish & Raw Bar, and ended up with Amen since it had a wider selection of dishes. Both are located on East Bay Street, which boasts tons of restaurants and is a great area to visit if you’re looking for dining options. As you can see below, we certainly ordered a number of dishes but to be fair, all but one of them are starter dishes so we created our very own seafood tapas meal. We had the hush puppies served with wildflower honey, fried green tomatoes, hot shrimp & crab sandwich, she crab soup, Amen Street’s famous shrimp corndogs, fried oysters, and a mix of raw oysters (not pictured). Again, each dish was delicious and you can’t go wrong with any of them. I particularly enjoyed the hot shrimp & crab sandwich, it was flavorful and the baguette was so soft, I wanted to buy a roll to take home! The shrimp corndog was also memorable and the fried oysters were cooked just right, crispy batter on the outside while the oyster texture stayed smooth and soft. No visit to the South would be complete without visiting a plantation. 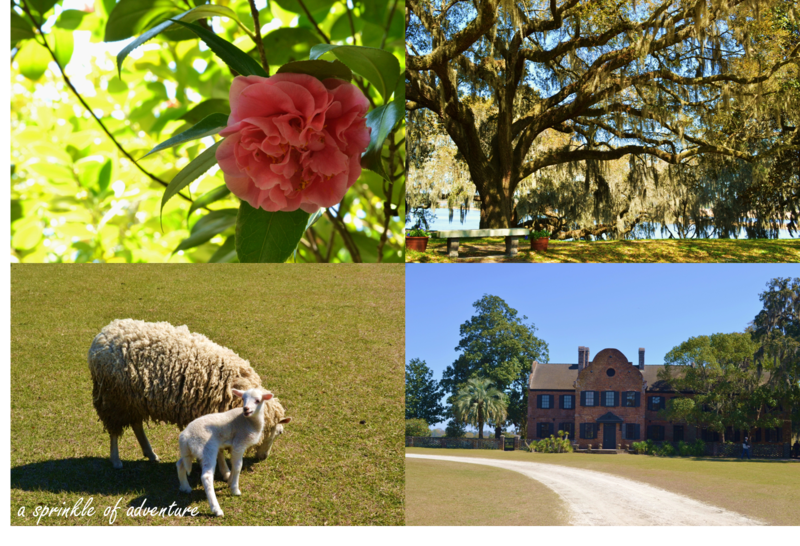 Middleton Plantation is one of the more popular plantations known for it’s extensive grounds and beautiful gardens. It’s located about 20 minutes outside of downtown Charleston and requires a car to get there. There may be tours that go there but our hotel was not aware of any. The cost of a rental car for 1 day was about $30 so it’s not a huge cost if you go that route and you do have it for 24 hours. The grounds were certainly beautiful with magnificent Oak trees and Camellia’s in bloom. But the real highlight of the visit was seeing all the animals. There were sheep and their lambs grazing openly in the fields, huge Belgian draft horses, cashmere goats (! ), water buffaloes, hogs, and tons of roosters running around. 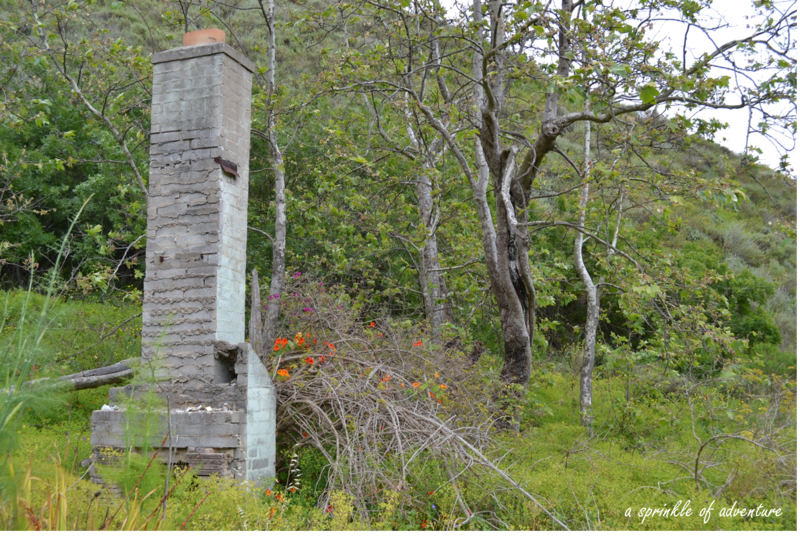 What’s also great about the plantation is that they have a number of free tours that were interesting and informative. We spent about a half day there (4 hours), which included 3 tours and some touring of our own. There’s a really nice restaurant on site that looks over the grounds, but we opted for a quickie lunch since we had other plans for food later on! If you have an early start there, you may also want to visit Drayton Hall nearby. It’s another historic plantation that is highly regarded, especially for it’s main building, which survived the Civil War. So what was our foodie plans? 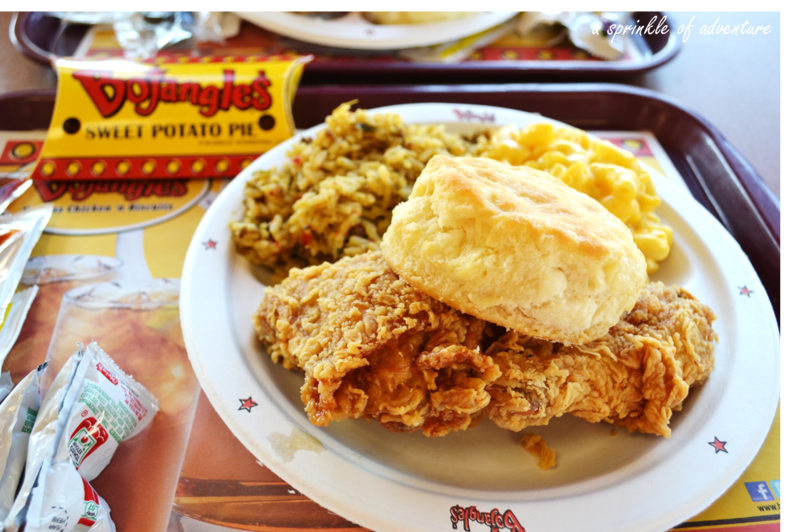 Why Bojangles’ Famous Chicken ‘n Biscuits! I had heard much about this famous fried chicken chain so I was stoked to find one on the way to Middleton Plantation. I have to say, it did live up to it’s reputation! I like it more than the other chicken chains, like KFC and Popeyes, the sides were delicious (dirty rice! mac ‘n cheese! ), and the sweet potato pie was a great ending to the meal! Being that we had a heavy, albeit delicious, late lunch, we capped the night off with desserts back in downtown Charleston at Kaminsky’s Most Excellent Cafe. What can I say, we’re wild girls! The desserts there were definitely most excellent! 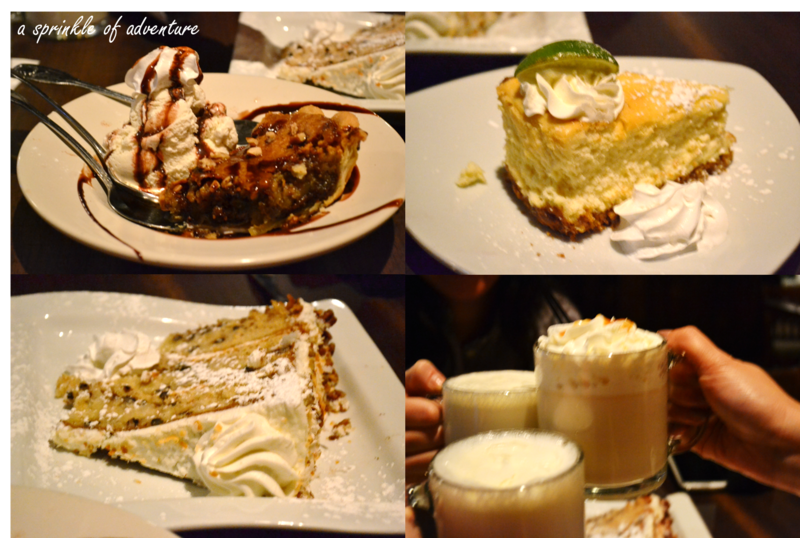 We had the tollhouse cookie pie, key lime cheesecake, italian cream cake, and their flavored steamed milks. 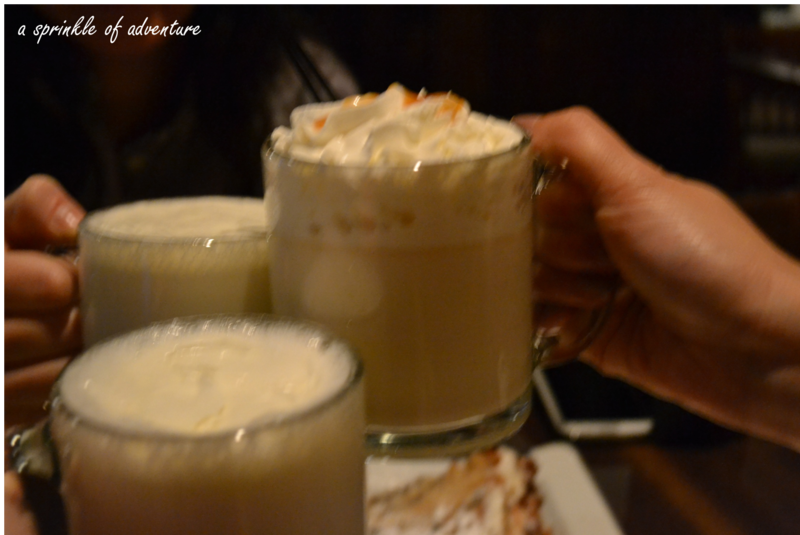 They were all really decadent and delicious but the tollhouse cookie pie was the clear winner! I highly recommend going there for an after dinner night cap since they’re opened pretty late. We started our last full day in Charleston with a visit to the famous Hominy Grill for brunch. We had heard that the wait could be pretty long on the weekends, but we ended up going around 10:30am on a Saturday and had no wait, which was a very pleasant surprise. Although by the time we left around 11:30am, there was a sizable wait list. The restaurant itself is very homey and the staff is friendly. 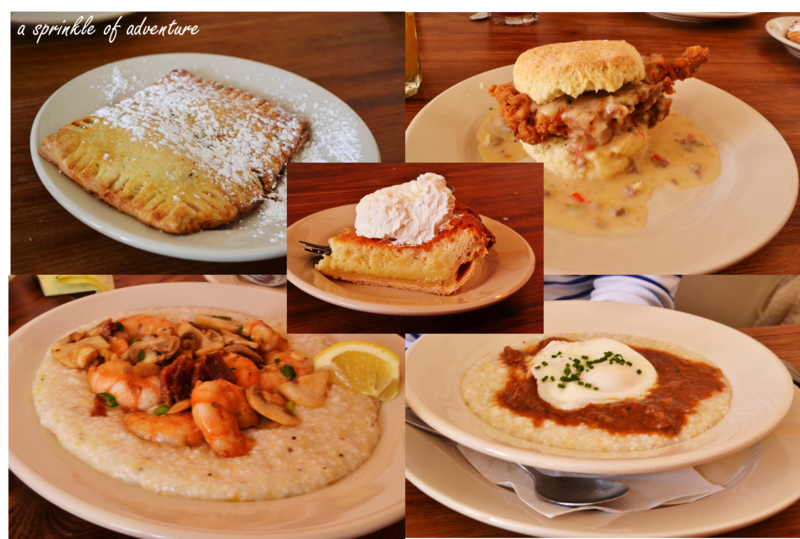 We ordered the home made pop tarts, the big nasty biscuit (fried chicken biscuit sandwich), shrimp ‘n grits, and one of their beef specials (the dish name escapes me). We finished off with a slice of their buttermilk pie. I thought the home made pop tart was excellent and while I’m certainly no expert in shrimp ‘n grits, it was definitely the best I ever had. The other dishes were good as well, although the group consensus was that Poogan’s Porch offered a better brunch. After brunch, we headed over to Market Street for our Carriage Tour. On our way there, we stumbled upon a hip coffee shop, Kudu Coffee House and ordered a couple of iced coffees. If you love coffee, I highly recommend stopping by here. It’s just off King Street, has great coffee and a cute outdoor seating area. Apparently one of the highly rated activities in Charleston is a carriage tour, and it did not disappoint! We went with Palmetto Carriage Works, but there’s a number of carriage companies there which I imagine to be quite similar. 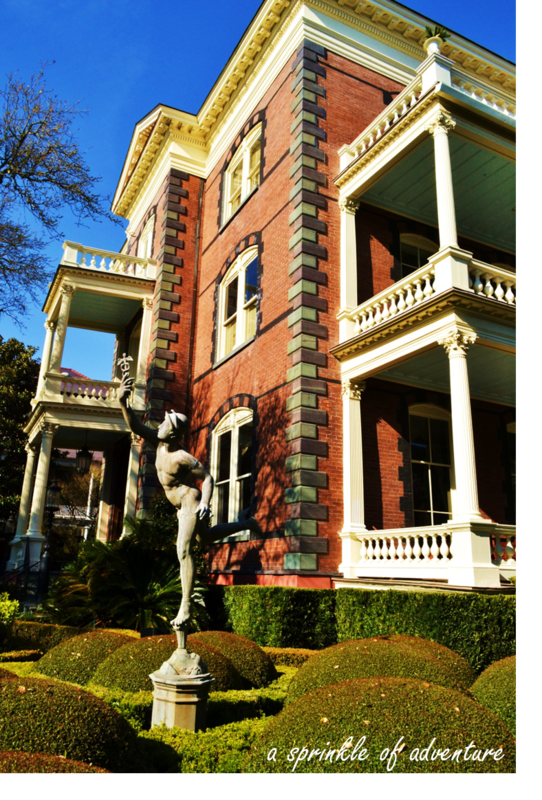 The tour is 1 hour long and takes you through Charleston’s historic district and by the waterfront. Our guide was extremely informative and provided lots of historical tidbits. I highly recommend the tour as a good way to orient yourself to the history of Charleston. We went back and did our own leisurely self guided tour after the carriage tour and I’d say we definitely viewed the antebellum homes with a lot more appreciation after learning about the architecture and history from our guide. Beautiful mansions: Fun fact, the mansion below is the Calhoun Mansion, which was in the Notebook. Again for dinner we opted for seafood. When in Rome right? 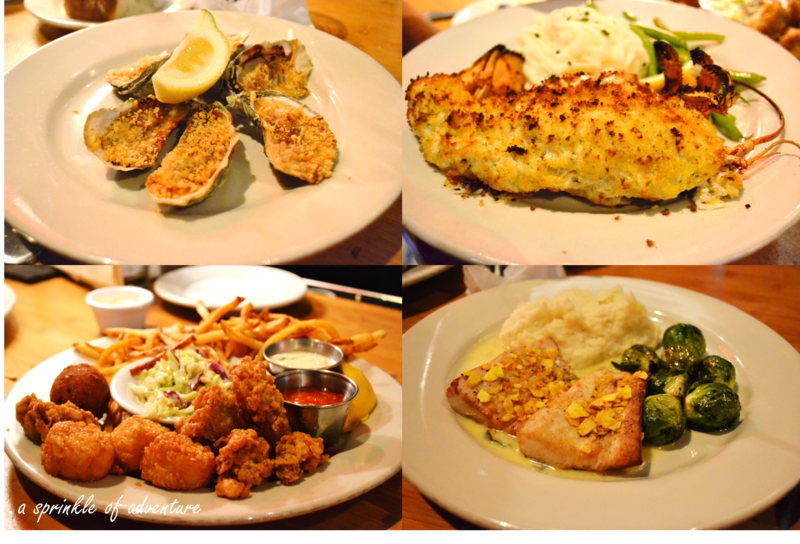 This time we chose Coast Bar & Grill, which is known for some of the freshest seafood in Charleston. We had the BBQ local oysters, lobster and crab gratin, plantain encrusted mahi mahi, and the duo seafood platter of oysters and scallops. Looking back, we certainly ate our fair share of fried food for such a short weekend! My favorite dish of the evening was the lobster and crab gratin, hands down. The oysters were very good as well. I must say, Charleston certainly does oysters very well, whether raw, BBQ’d, or fried, the oysters were consistently good. So this is where we say goodbye to Charleston, but not without one last meal! Even with a morning flight, we made sure to stop by Wildflour Pastry at 8:30am for their cinnamon rolls. If you read their reviews, most people rave about Sticky Bun Sundays, but the cinnamon buns are the same, only with a hefty serving of frosting on top so feel free to get those if they run out of sticky buns. We got there at 8:30am and they were already out of sticky buns! Being that we had a flight to catch, we couldn’t wait for the next batch, so we got the cinnamon buns instead and they were delicious! Happy faces all around! They have many other pastries that looked yummy as well. Word of warning though, the buns seriously are the size of your head so plan to share or you’ll end up eating it throughout the day. Stay in the heart of downtown Charleston. We stayed at the Hampton Inn which was not only convenient but also nice and included a satisfying breakfast. Rent a car. While downtown Charleston was charming, I felt it didn’t warrant more than a full day of exploring. Rent a car and go visit a plantation. If we had another day there, I probably would’ve tried to visit Savannah, GA while we were down there since it’s only a 2 hour drive from Charleston. If you’re there in the summer, the beach would probably be a good option too. Make sure you make room for all the food! Charleston certainly lives up to its reputation as a great culinary city. And a pleasant surprise was that no matter how popular the restaurant, we never had to wait more than 20 minutes, which is so different from NYC and SF! If you’re planning on visiting Charleston, look up their calendar of events before you book anything. We missed the Food & Wine festival there by about 2 weeks and the Festival of Houses and Gardens by 1 week. Both seemed like they would’ve been really fun and interesting and had we known those festivals were happening, we might’ve booked our trip to coincide with one of those events. 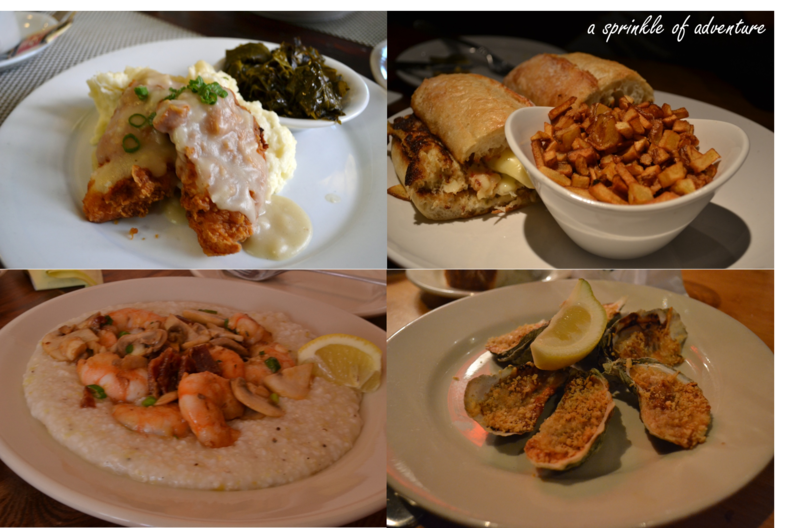 Shrimp ‘n’ Grits, Fried Chicken, and Oysters, OH MY! Guess where I was last weekend? I’ll be back with a full recap of my fun girl’s weekend! 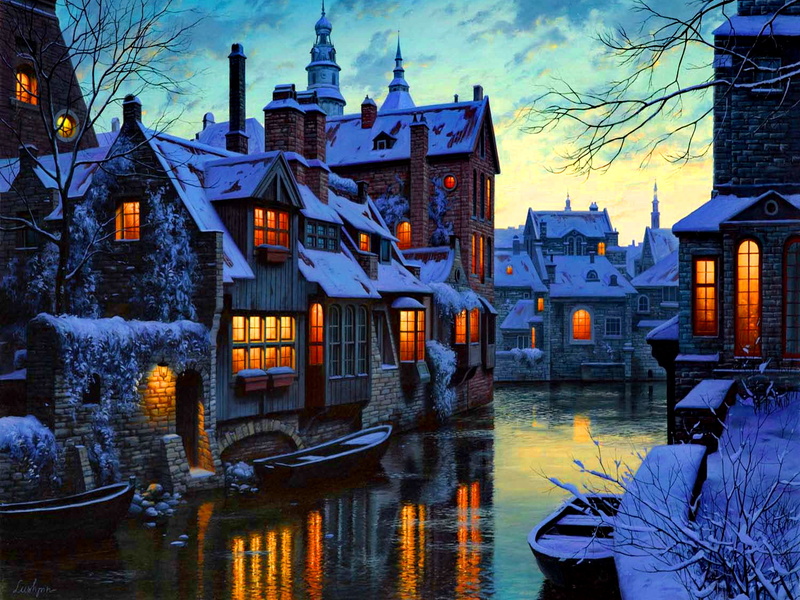 Quebec City, Canada – this city truly is a winter wonderland!